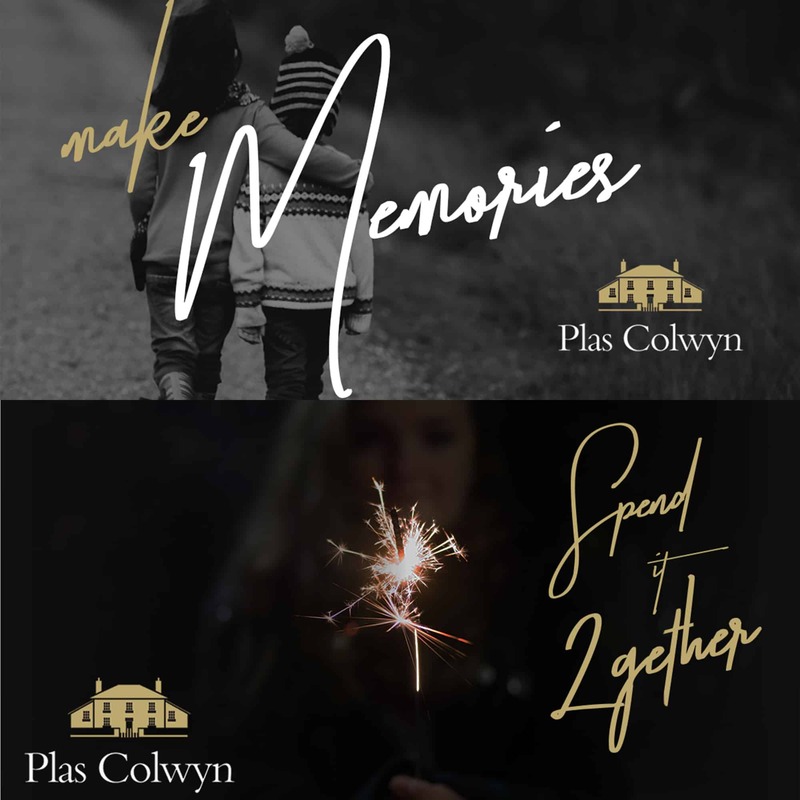 What we have done: We have designed and implemented a range of different marketing campaigns for Plas Colwyn. 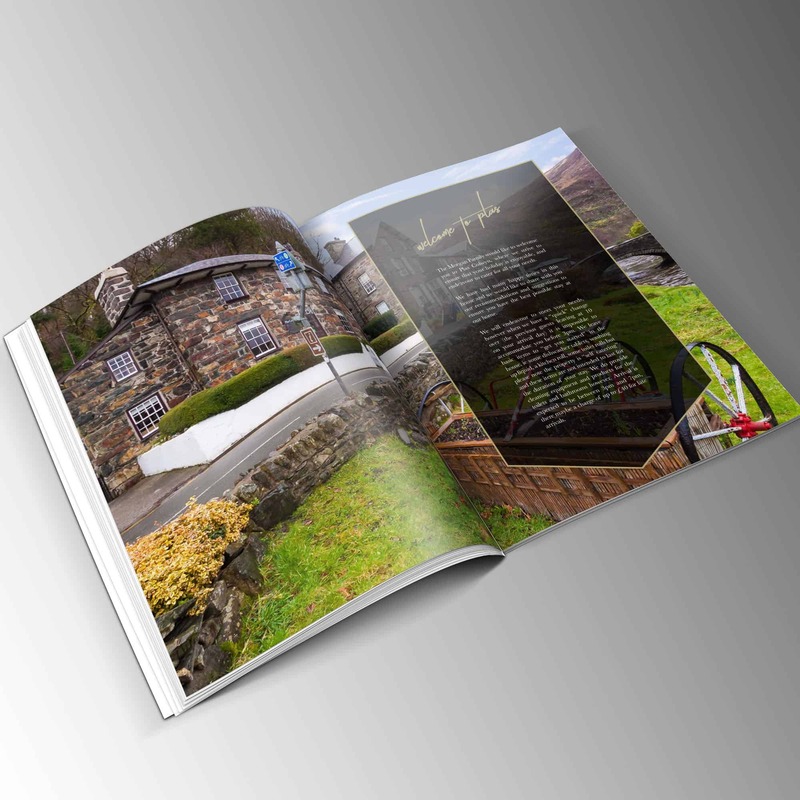 From Social media campaigns to print – we have had great success. The holiday let has received a record amount of bookings for 2018 and is almost booked up for the year. 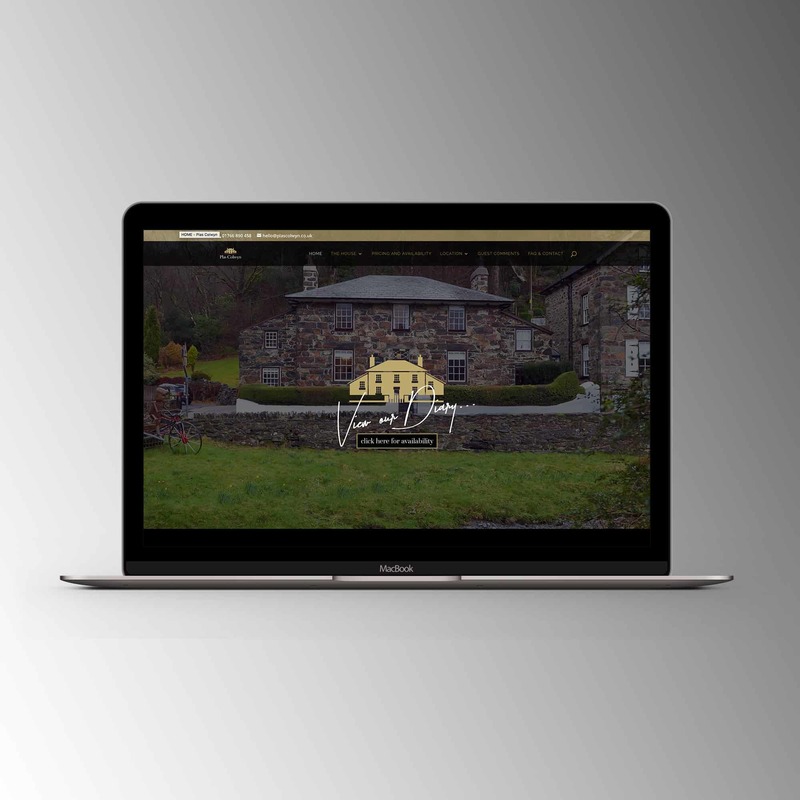 We have designed them a fully optimised website and carried out a 360 virtual tour. You can see some of the work below.